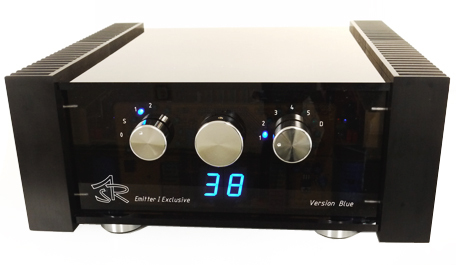 ASR Audiosystems have been successfully building integrated amplifiers, pre amplifiers, and phono pre-amplifiers since 1980. 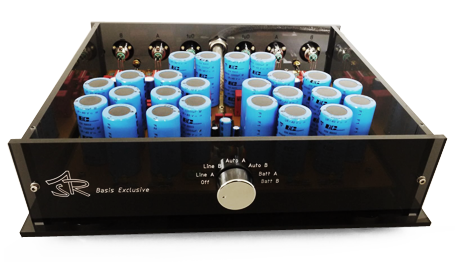 The concept for their integrated amplifiers are totally different from all other integrated amplifiers. 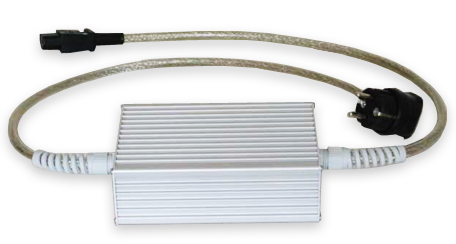 The ASR active Magic-Cord is a high quality mains conditioning power cord for any of your source components. More amplifier for the money is just not available, an absolute audio bargain. 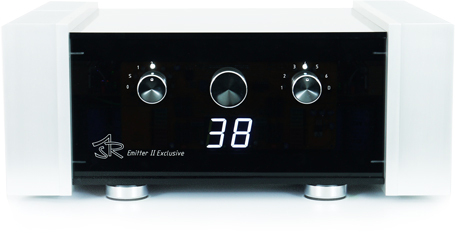 The ASR Emitter II is the right amplifier for the uncompromising Audiophilen! 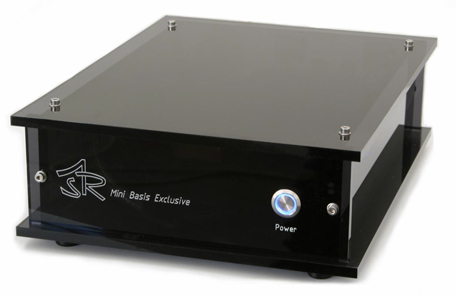 The ASR Emitter I is well equipped with expensive parts for his price and the ideal amplifier for a high-quality High End setup. © Up north audio. All rights reserved.